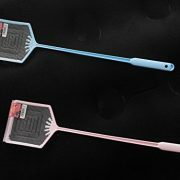 This is the fly swatter MADE IN JAPAN with tweezers inside handle. 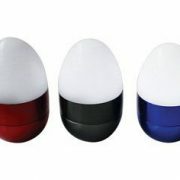 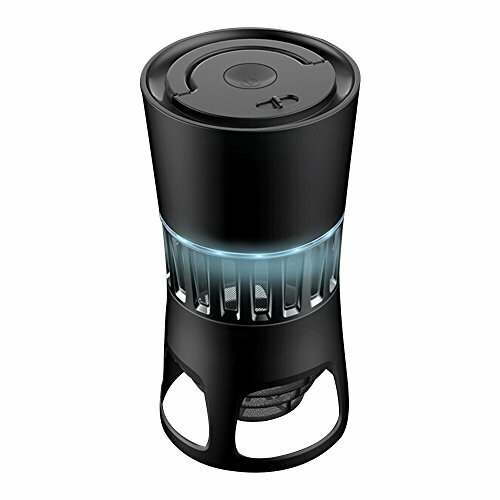 Quiet, Odorless, Efficient – high speed suction fan, provides continuous and uninterrupted noiseless operation. 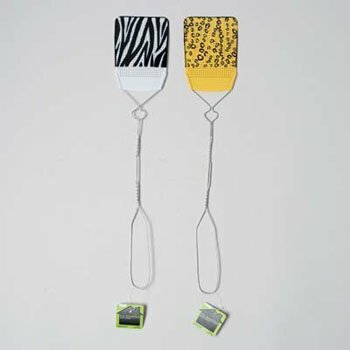 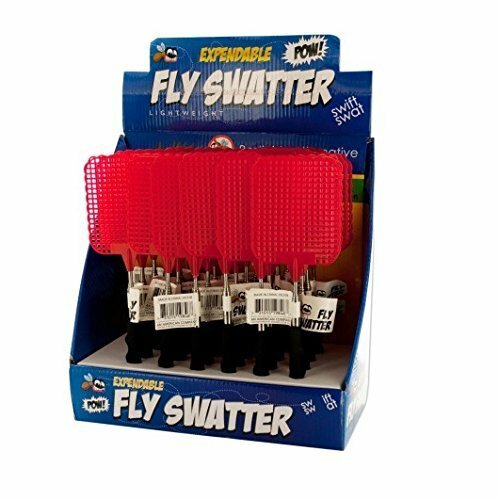 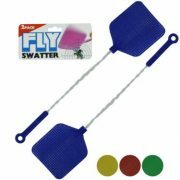 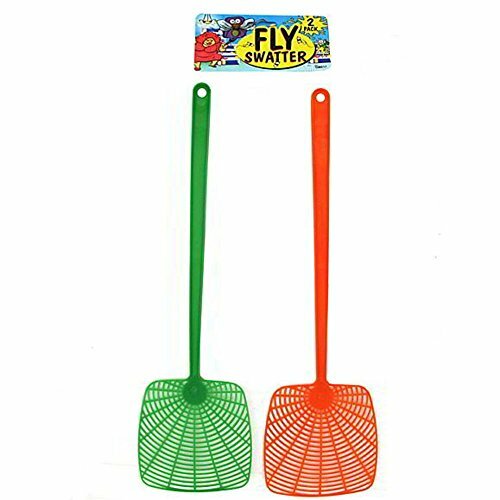 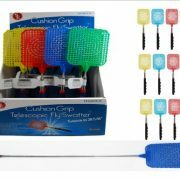 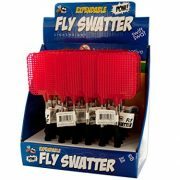 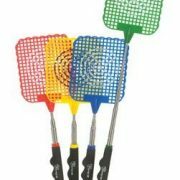 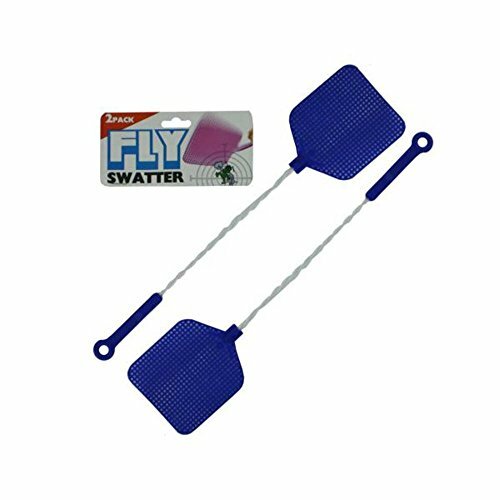 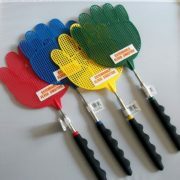 3-IN-1 FUNCTIONING: Unique 3-in-one Fly Swatter Pack comprising of a swatter, sweeper and scooper. 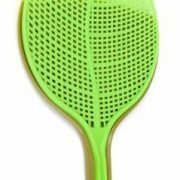 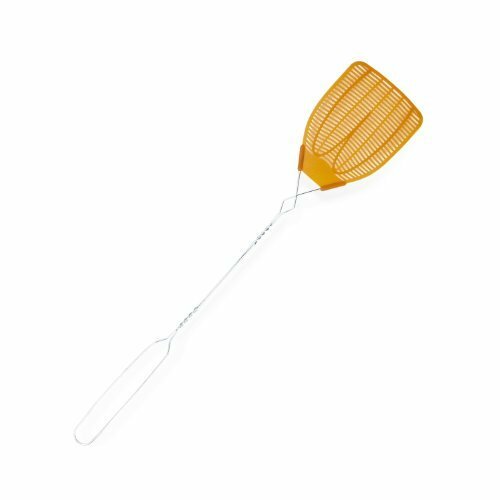 INTELLIGENT DESIGN: Fly Swatter with grip handle and brilliant leaf-shaped design to deceive files.